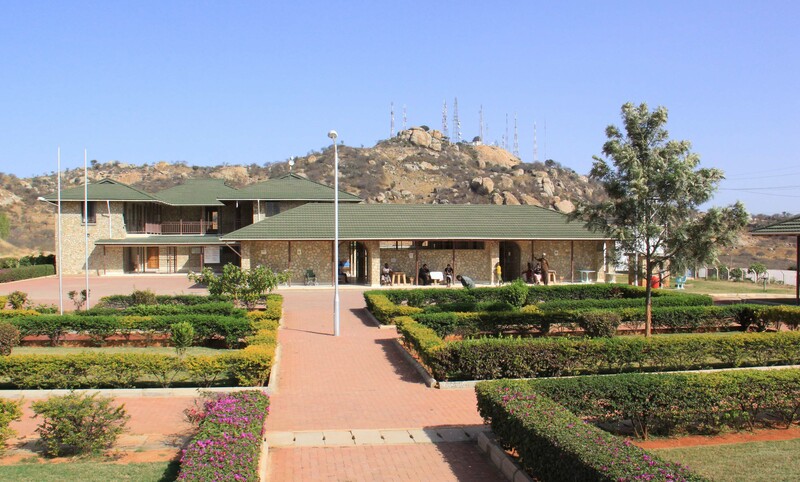 Dodoma Christian Medical Center (DCMC) has served thousands of patients through its dental and medical clinics, managed dispensaries, and community health programs. DCMC Trust was registered with the government of Tanzania in 2003. It has been developed in stages on a 300-acre site leased from the Capital Development Authority of Dodoma. 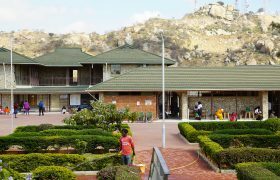 The campus overlooks Dodoma Town from the slopes of Imagi Hill and provides a clean and welcoming atmosphere for patients from as far away as Dar es Salaam and for those who will also walk many miles to seek dental and medical care.